National Institute of Oceanography and Fisheries, Inland Water Branch, Egypt. W, ffect of the drains effluent on the variations of trace metals and inorganic anions and cations of water were studied in the southern sector of Lake Manzalah during four successive seasons (1999-2000). 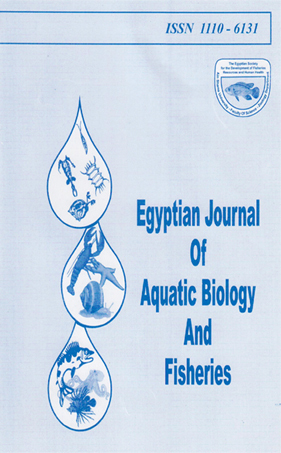 The study revealed that an obvious depletion of dissolved oxygen has occurred in addition to a high increase in COD and BOD in the area which received the urban and agricultural wastes from Bahr El-Bagar drain. The concentrations of the nutrient salts showed a wide fluctuation and abrupt changes due to irregular influx of different wastes. Also, high and abnormal concentrations of ammonia, nitrate and orthophosphate were recorded. The levels of trace metals in lake water were high in areas received domestic and agricultural effluents.